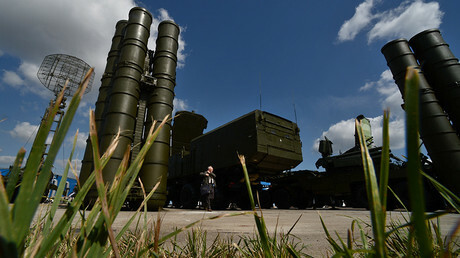 Russia’s President Vladimir Putin has urged Israel to focus on modern world affairs, after the visiting Israeli PM Benjamin Netanyahu referred to an ancient legend of an Iranian forefather’s attempt to eradicate the Jewish people. 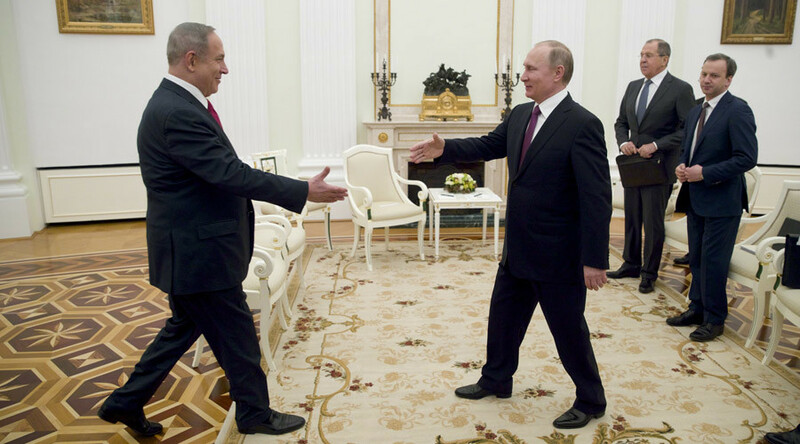 Putin and Netanyahu touched upon a range of issues during their meeting in Moscow, such as the fight against terrorism, the crisis in Syria and Israel’s tough relations with Iran. President Putin began by wishing Prime Minister Netanyahu a happy Purim, which is a traditional Jewish holiday that marks the saving of the Jewish people from Haman, a vizier in the ancient Persian Empire. However, this time Israel has its own territory and an army that protects its territory, Netanyahu said. Netanyahu welcomed Russia’s efforts in fighting against Islamic State and other extremist groups. “Recently we have seen a significant progress in fighting against Islamic Sunni terrorism spread by Islamic State and Al-Qaeda, and Russia has contributed a lot,” Netanyahu said. Netanyahu then claimed, however, that there was a threat of Islamic “Shiite terrorism” he said was being spread by Iran. Putin is set to meet with Turkish President Recep Tayyip Erdogan in Moscow on March 10. The two presidents will likely focus on the situation in Syria, Kremlin spokesman Dmitry Peskov said ahead of the meeting. “Certainly, the peace process and situation in Syria can’t come off the agenda of any regional power, especially such as Turkey and Israel,” Peskov said.